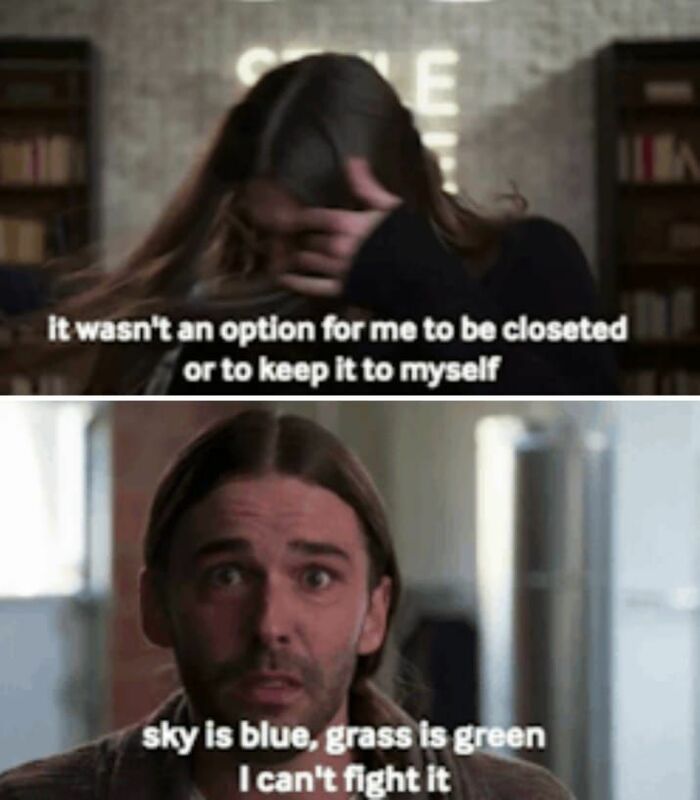 Last summer, I joined the club and became completely attached to the Netflix original series Queer Eye, a new spin on the old series. 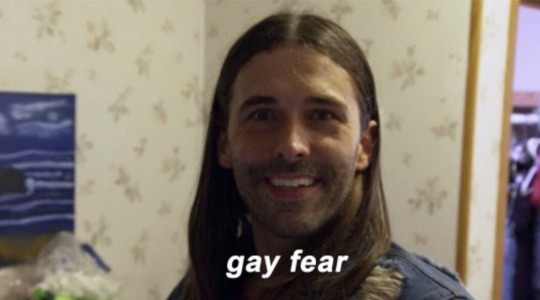 The show is about five gay guys who make over a straight guy (with an exception to Mama Tammye) by remodeling their house, freshening up their hair, teaching them new recipes, buying them a new wardrobe, and getting a free therapy sesh from Karamo. Basically, it’s pretty much like Extreme Makeover: Home Edition, but 1000 times better and more emotional. 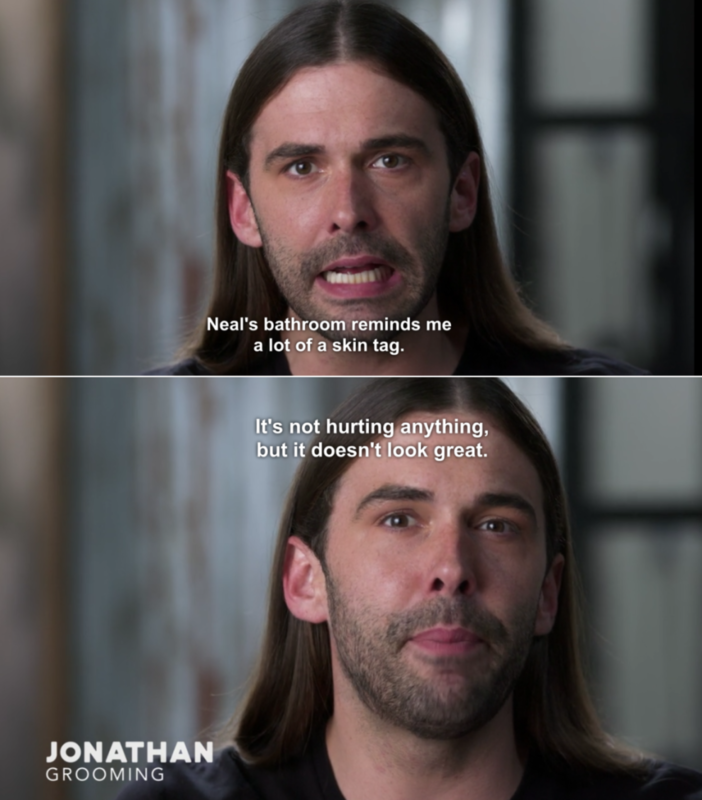 In honor of the new season being released this past Friday, I wanted to appreciate and share the best moments of Jonathan Van Ness (aka JVN <3), the queen of hair and style!! 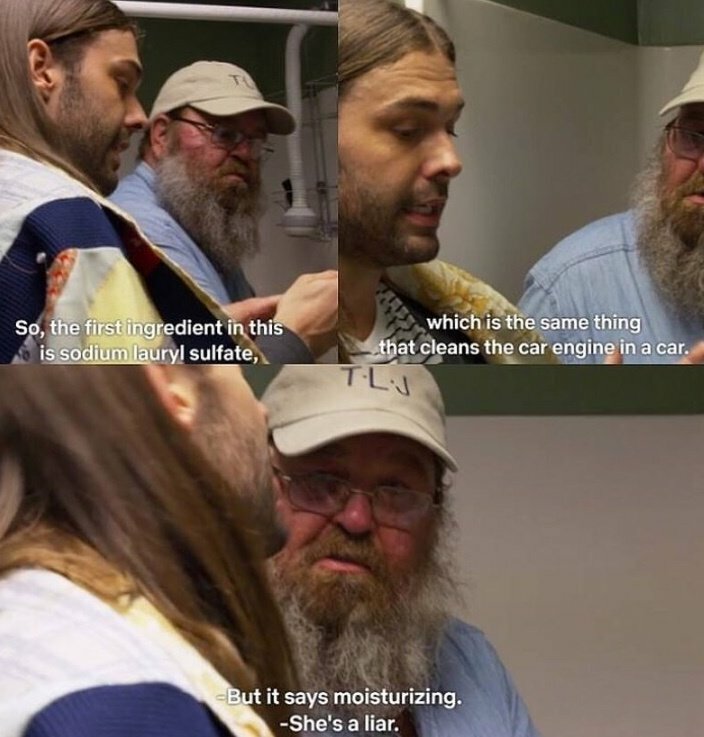 All I want is for JVN to look through my makeup and hair products and tell me what I should and should not use because the ingredients include the same chemicals they use in CAR ENGINES. 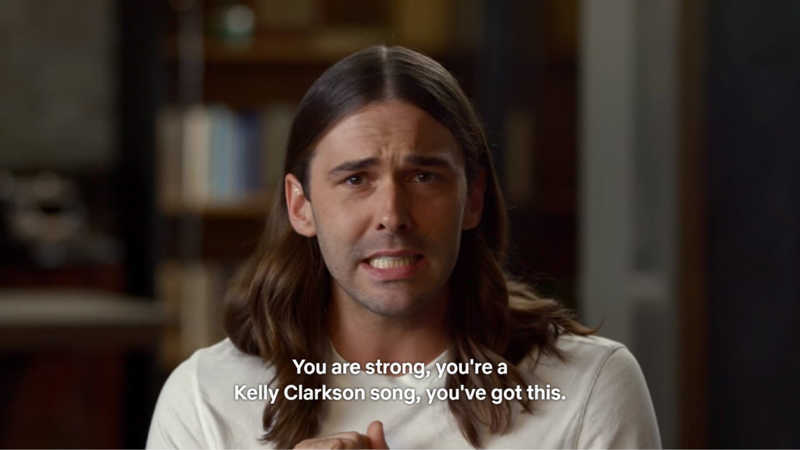 Here we go again, JVN always lookin’ out for his clients! He’s brutally honest and just wants the best for his #hennies, which I think we all can appreciate. Most importantly, Jonathan tries to look out for himself. It’s okay, we got you.